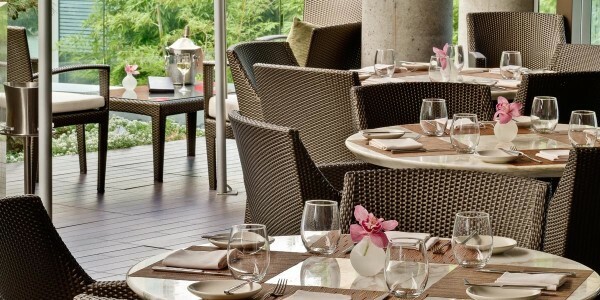 ‘Tis the season for outdoor dining! 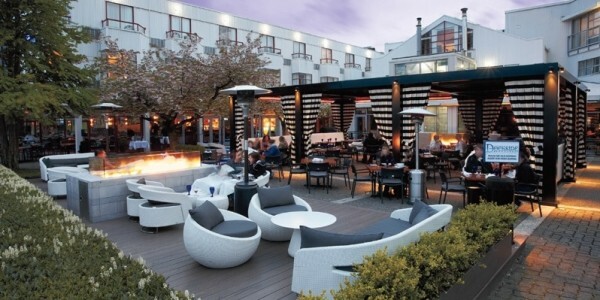 Here are the best restaurant patios in Vancouver. 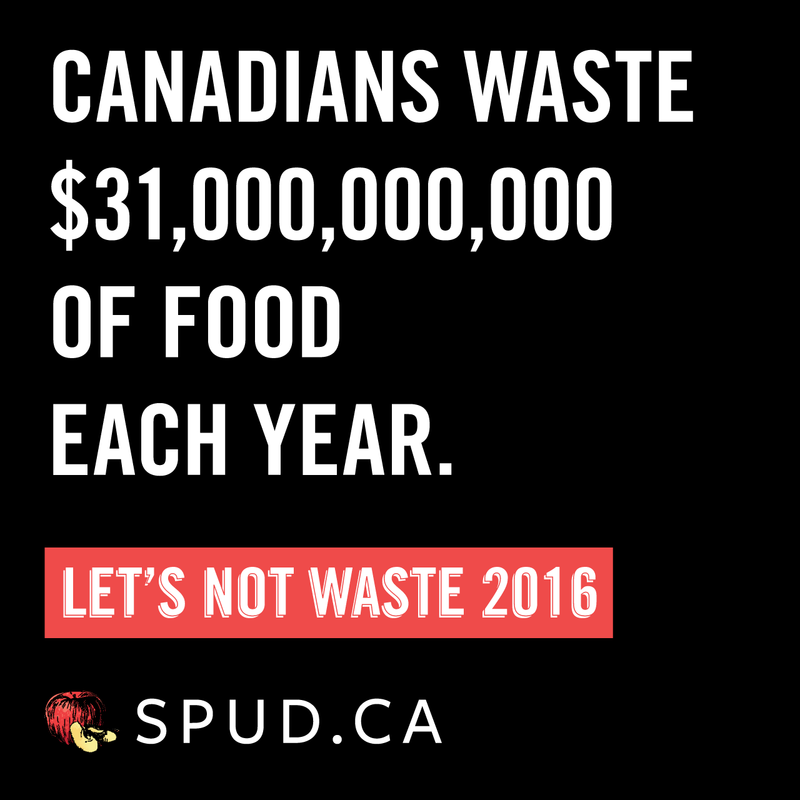 Please note: this list is strictly focused on quality of patio, not food. 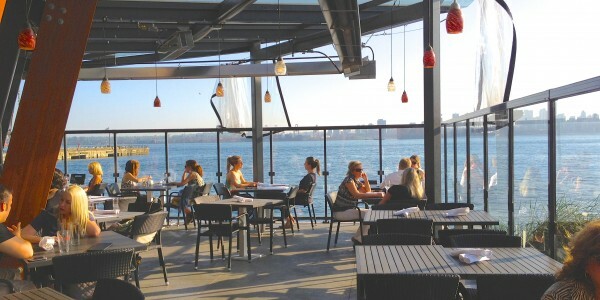 Arguably one of the best spots for a patio, Lift has you right on the water, overlooking Coal Harbour and Stanley Park. 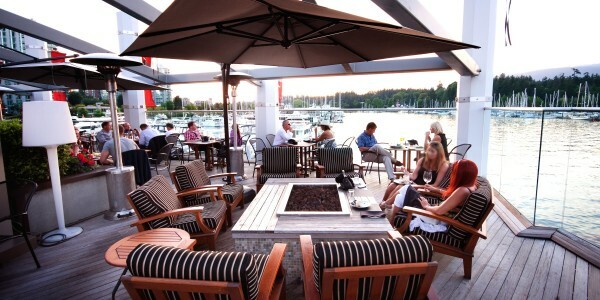 Perched atop Coal Harbour's Marina, Cardero's is a prime spot for a drink and a view. 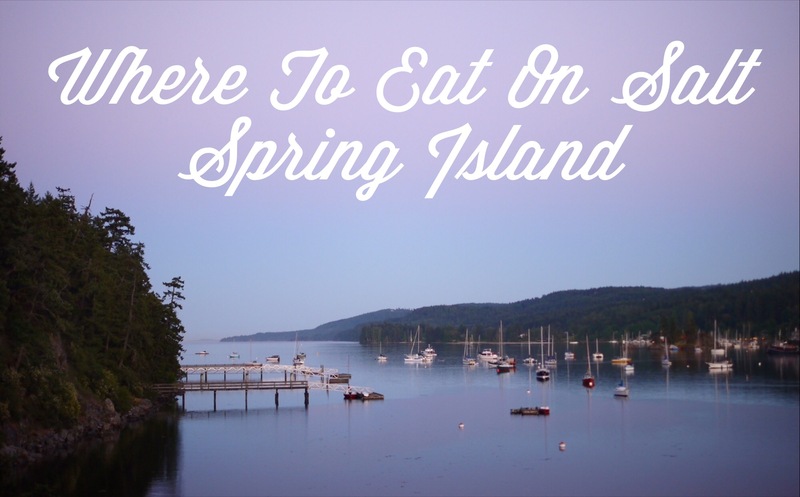 Watch the seaplanes land and take off with the North Shore's beautiful mountains in the background. 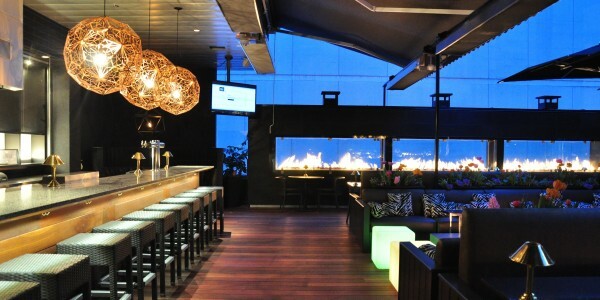 This is the largest Cactus Club to date, and for a reason. Enjoy panoramic views of the North Shore and Stanley Park while sitting right next to history - Vancouver's 2010 Olympic Cauldron. 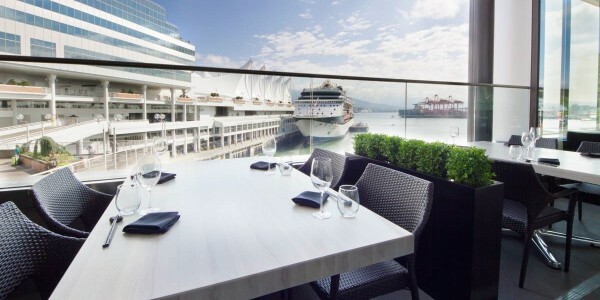 Dining outside on The Roof, Black+Blue’s third floor outdoor restaurant, will set you up for a nice view of the Vancouver skyline. 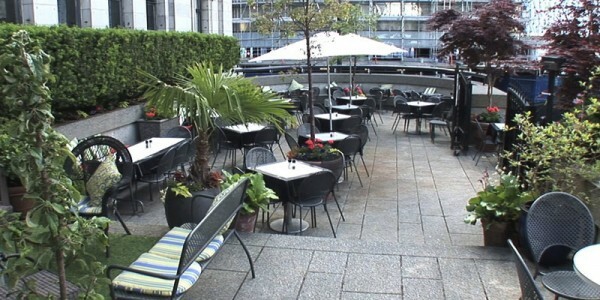 Enjoy a cocktail and a meal at Market Terrace - an outdoor patio in the heart of downtown Vancouver with complete protection from the elements. Enjoy sushi with a view at Miku's. 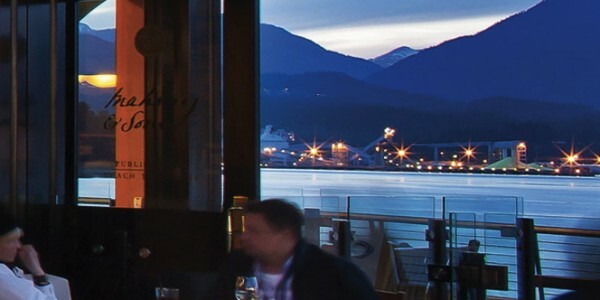 Their Canada Place-view gets even better once you try the food. Must try: The Chirashi Tart. The roof at Joe Fortes is a coveted spot in early spring and summer. 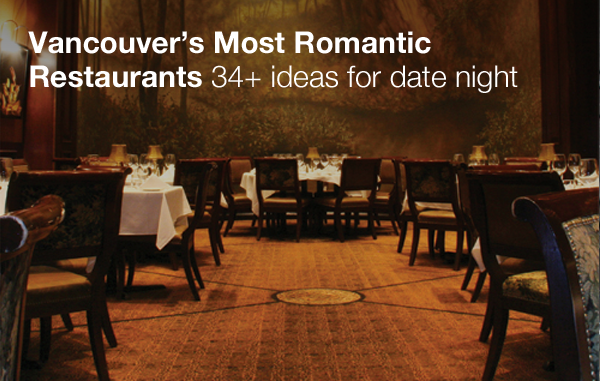 Enjoy the luscious greenery, outdoor fireplace and a view of Vancouver's skyline. 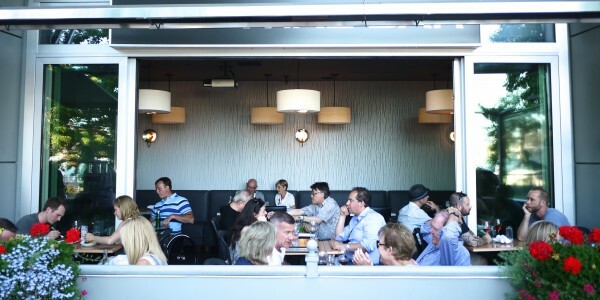 Take a breather from the hustle and bustle of downtown and enjoy a glass of wine at the Art Gallery patio. Classical music and beautiful floral arrangements complete the experience. 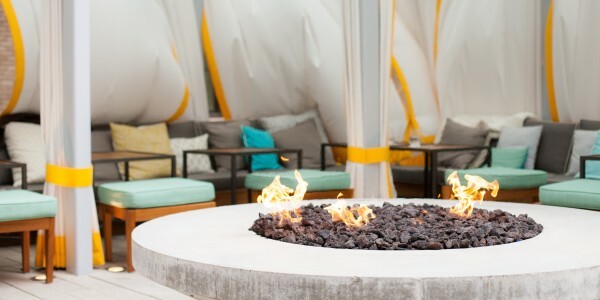 Located within the inner courtyard of the Hotel Georgia's 4th floor, Reflections delivers a laid-back vibe with a fire pit and water features. 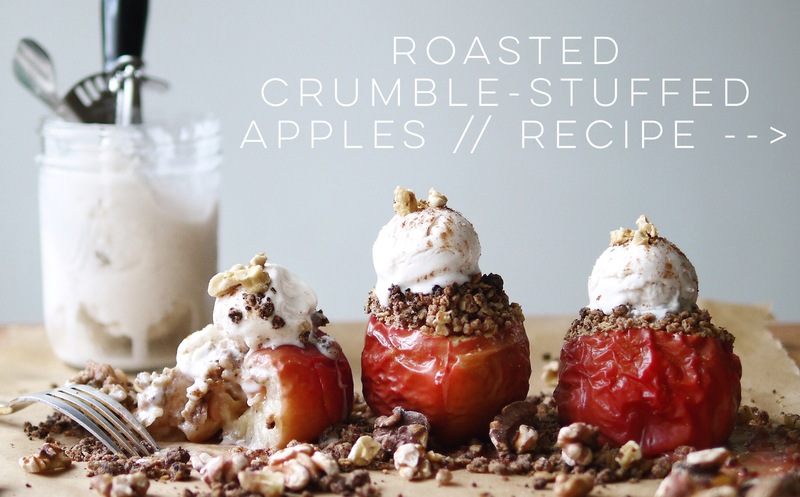 Perfect for a pre-cocktail. 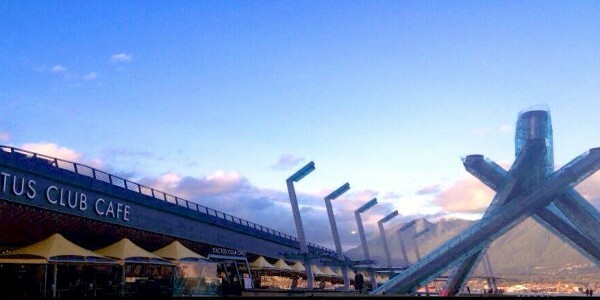 Located right in the Vancouver Convention Centre, the unobstructed view of the North Shore mountains is breathtaking. Grab a sweater for slightly chillier spring nights. 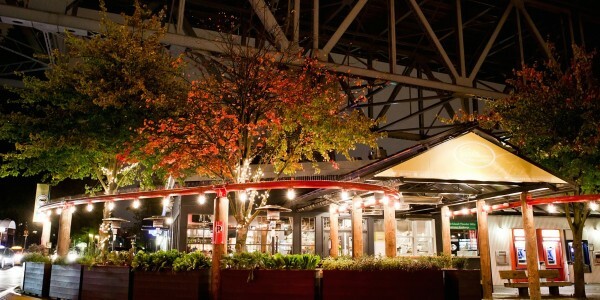 Celebrate the best of Canadian cuisine on Edible Canada's patio in the heart of Granville Island. 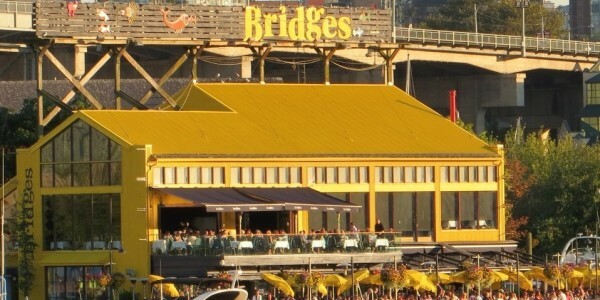 The large patio at Bridges has the perfect view of False Creek. You can't get any closer to the water than this. 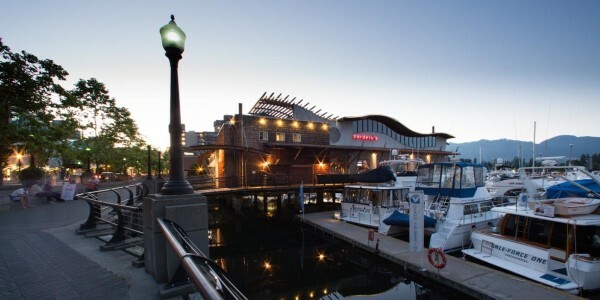 Right by the water, guests can enjoy panoramic views of False Creek, Yaletown and the North Shore mountains. 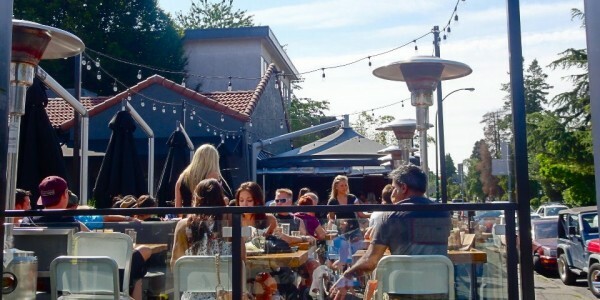 The heart of Chinatown might perhaps be an unlikely place for a patio, but the Keefer Bar does it right. Prime spot for people watching. 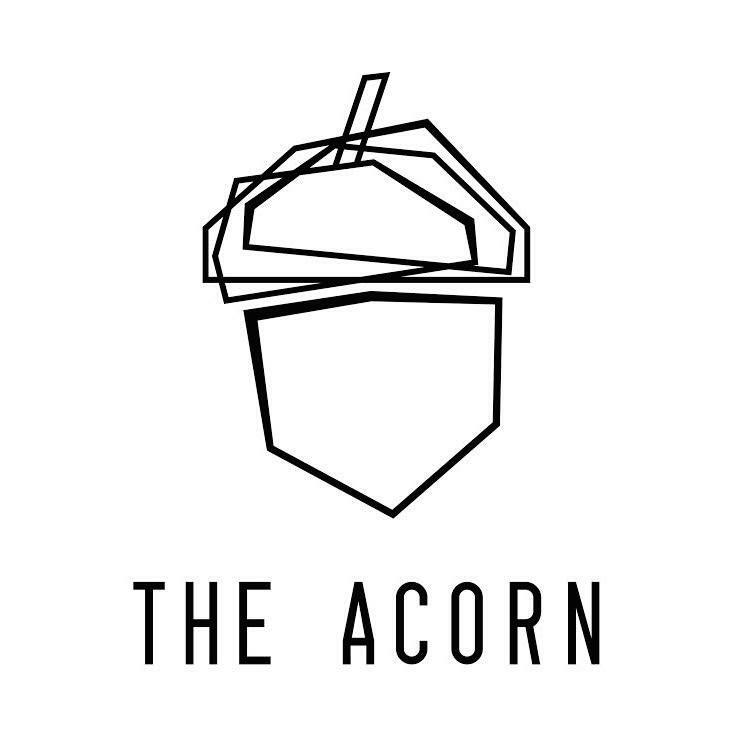 Must try: One of their famous cocktails. 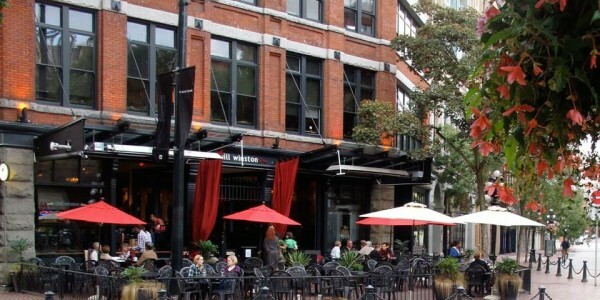 Reminiscent of European city squares, this is Gastown's most famous (and soulful) patio. 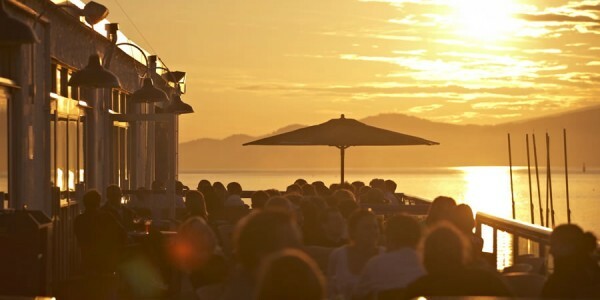 Located right by Jericho Beach, the Galley patio has one of the best views in the city - from downtown Vancouver to the Sunshine Coast and Vancouver Island in the distance. 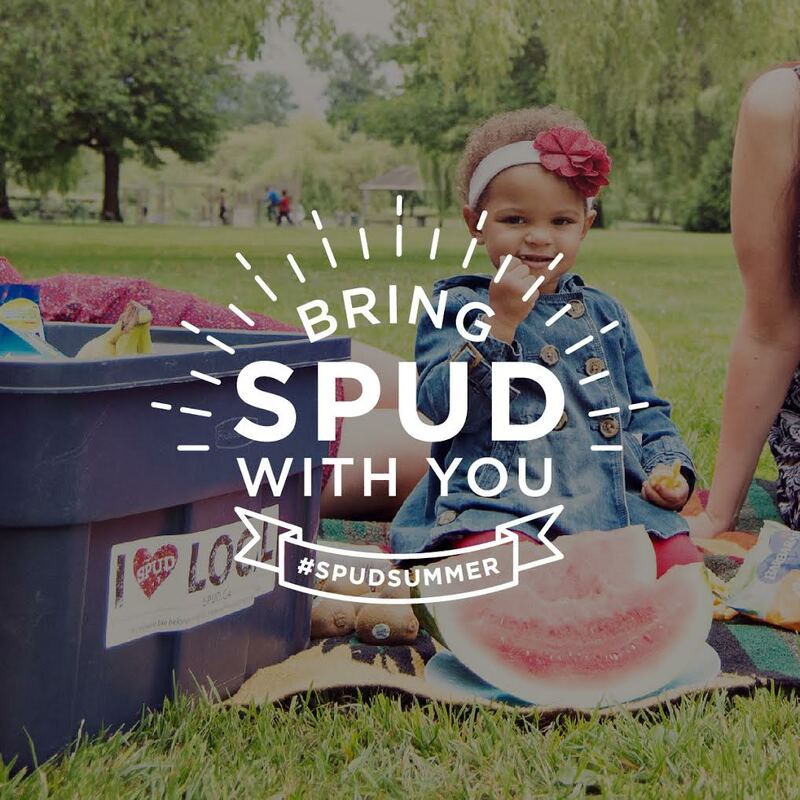 Overlooking the popular Kits beach, this is where the locals hang on sunny days, between dips. Expect a line-up. 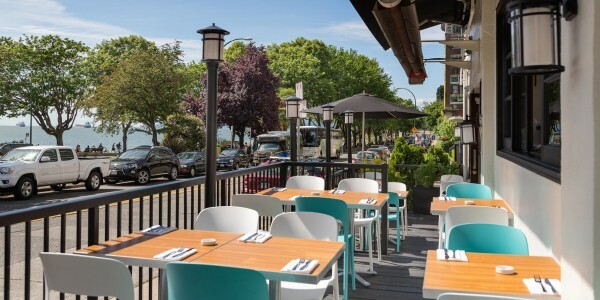 Built on the boardwalk in the waterfront of the Lonsdale Quay area, the patio at Pier Seven gives you a panoramic view of Vancouver and Stanley Park. 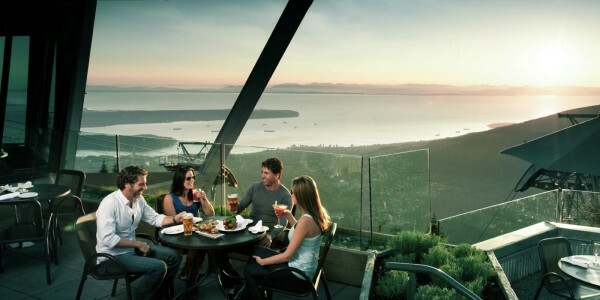 Enjoy the ultimate panoramic view atop Grouse Mountain - the Peak of Vancouver. 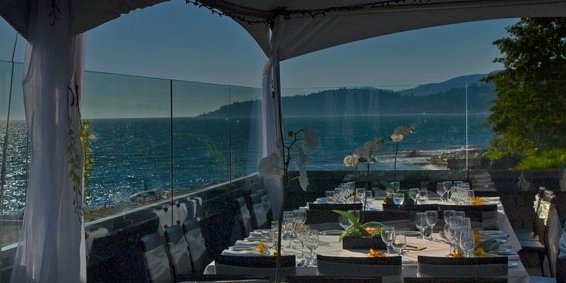 Located a few steps from Dundarave Beach, the Beachhouse patio offers spectacular views of Burrard Inlet. 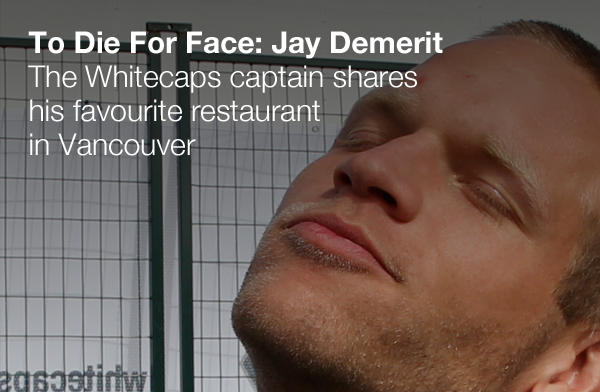 Desperate to find a scenic patio that also serves good food in Vancouver's West End? Amid the tourist traps, here are options that will delight your palate and your senses. 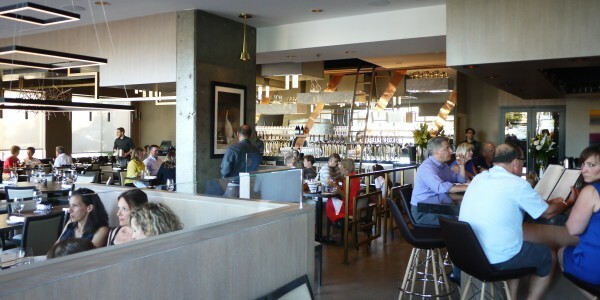 This Cactus Club location is right by the seawall, watch out for bikes as you enter. 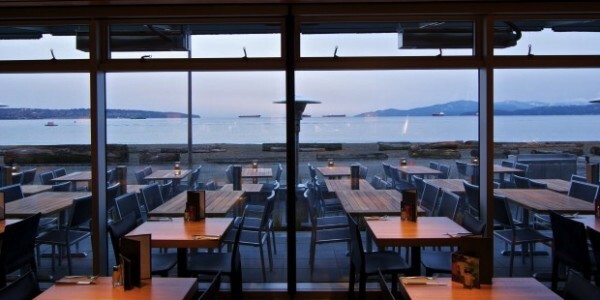 The busy patio overlooks beautiful English Bay. 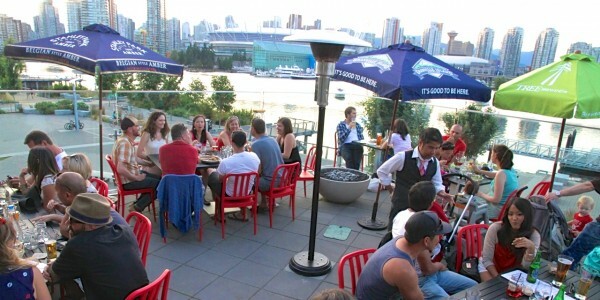 Looking for Yaletown's best patios? 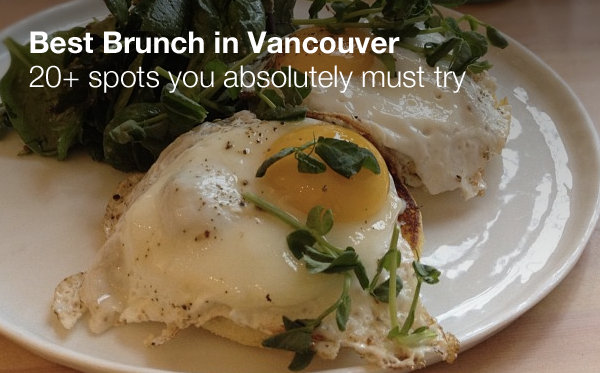 This seaside neighbourhood offers a handful of options. 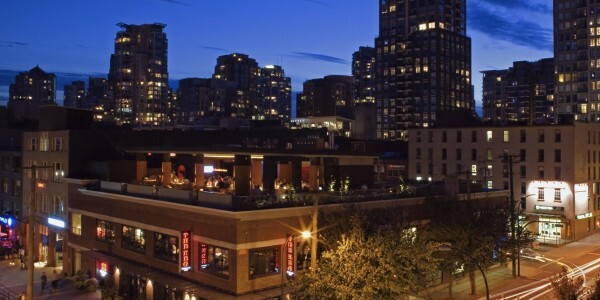 The rooftop patio at the Keg oversees the hustle and bustle of hip Yaletown. 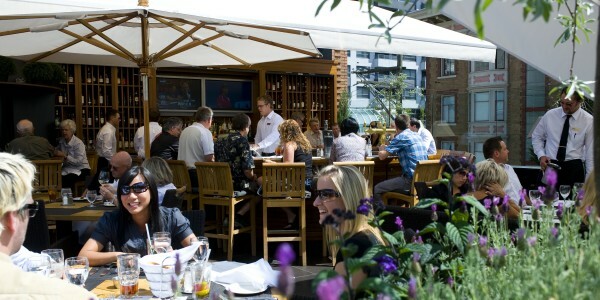 The patio at Provence Marinaside overlooks the seawall and Yaletown's yacht-filled marina. 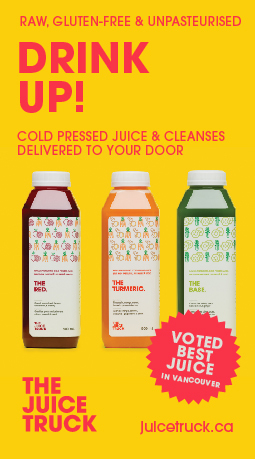 Surely, this is one of the city's most juicy people (and botox) watching spots.